2018 News 6th Annual Turkey Giveaway! 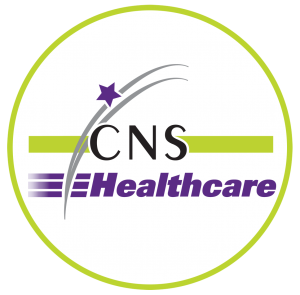 Thank you to all CNS Healthcare employees and family members who volunteered at the 6th Annual CNS Healthcare Turkey Giveaway! The weather was great, the music was festive, and we gave away 500 turkeys to worthy families in the Pontiac area! Thank you to our sponsors, Oakland County Sheriff’s Office, City of Pontiac, Consumers Energy, Genoa Healthcare, and Levine Benjamin Law Firm!